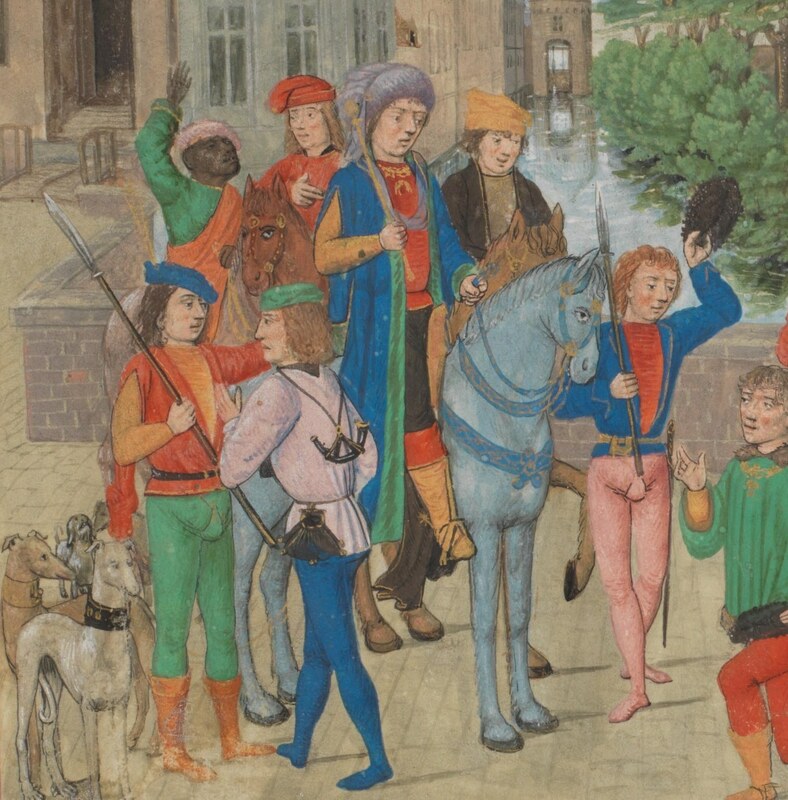 One of the most beautiful ‘art’ histories that I encountered during my years of research into the imagination of “Black” in the Dutch / Flemish art, were the miniatures in manuscripts in which Africans can be seen. One surprising figure after another surfaced. Unfortunately, these works are rarely lent and we could show only a few examples in the exhibition Black is beautiful in 2008. 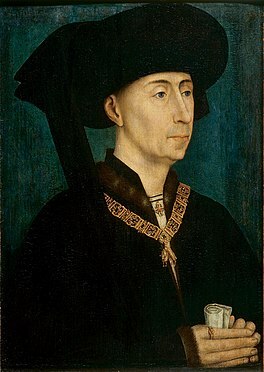 An interesting example is that in the period that the Burgundian Duke Philip the Good 1396 -1467 was in power, there was admiration for “Ethiopians”. This appreciation can be found in both in literature and in the arts and has hardly been investigated. Filips de Goede was altijd in het zwart gekleed. Philip the Good inherited the rule over the Netherlands and was familiar with Africa. 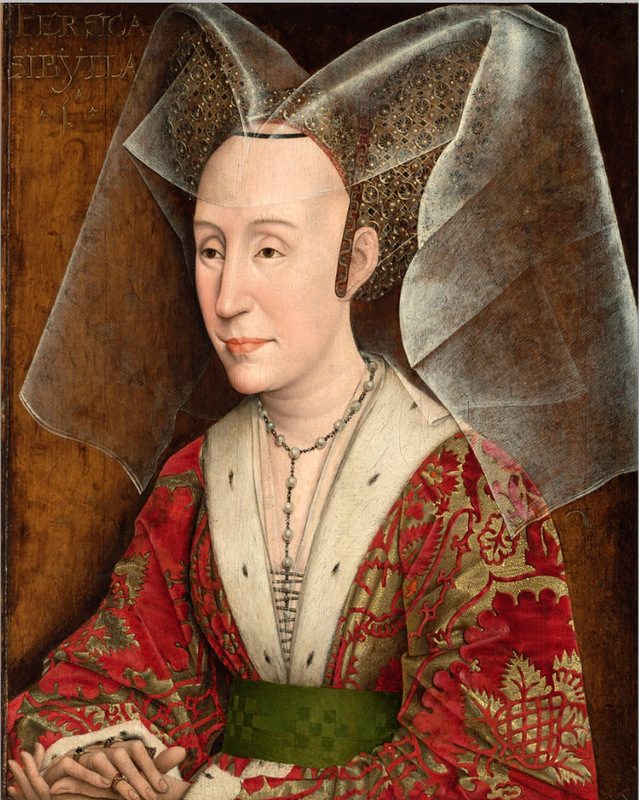 An important link with the continent was his wife Isabella of Portugal (1397-1472) who he married in 1430. Portugal was two centuries earlier reconquered by the Christians on the Muslims and the country drove, at the time of Philip, extensive trade with black Africa. In the fifteenth and sixteenth centuries, the population of the southern European cities, such as Lisbon, became increasingly darker due to the immigration of Africans and, especially the import of African slaves. 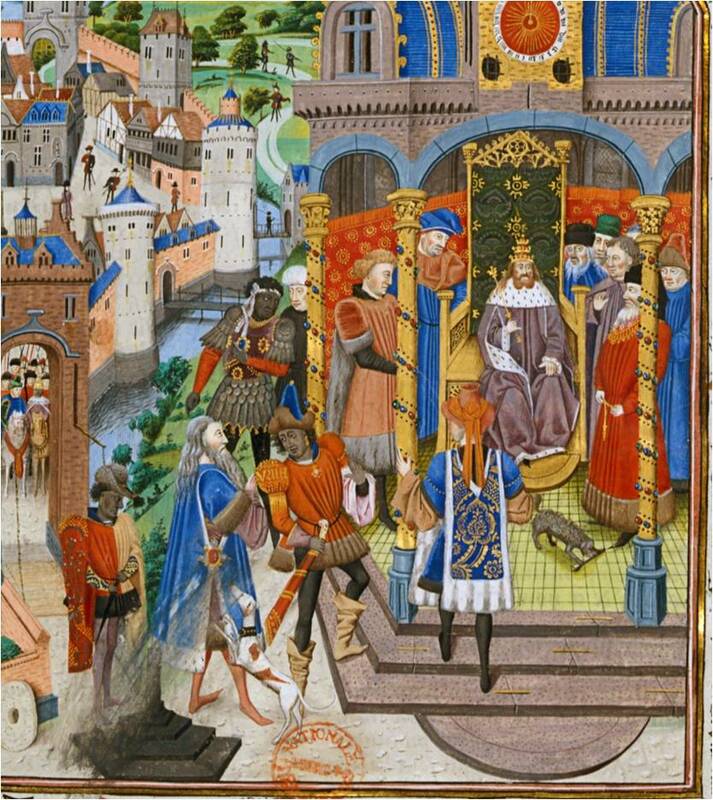 Portugal itself had no exchange value for the African countries and imported goods from Burgundian territory (Luxembourg, Northern France, the Netherlands). 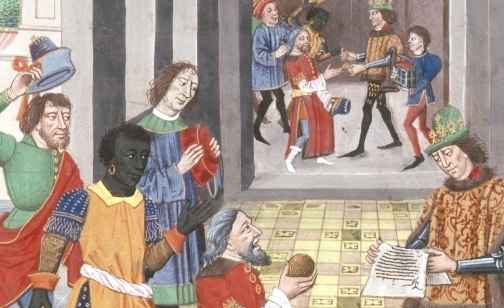 So in Flemish cities like Ghent, Brussels, Antwerp and Bruges were also Africans to be seen, who came along with the Southern European merchants. And besides people from Africa who came, or were taken, African art also reached the Netherlands. 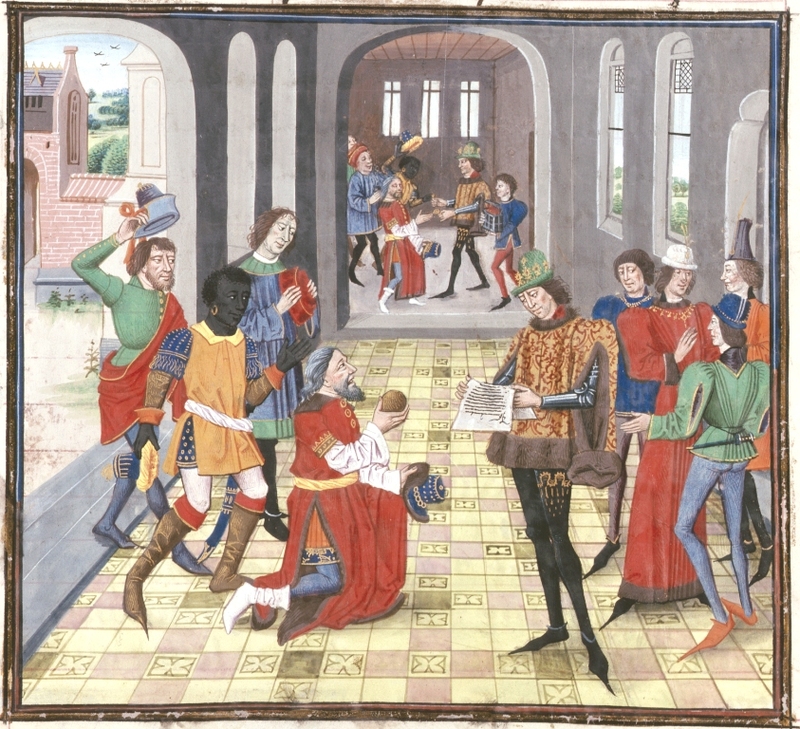 Philip’s son Charles the Bold 1433 -1477 was probably the first Northern European to purchase in 1470 African ‘idols’ from the Far Alvare, servant of Master Jehan of Aulverkerque. The presumably wooden statues are unfortunately lost. We do not know how they looked like. Also the gold and the jewelry, which at that time were taken from Africa and traded, disappeared , like most South American valuables. The objects are probably melted down. 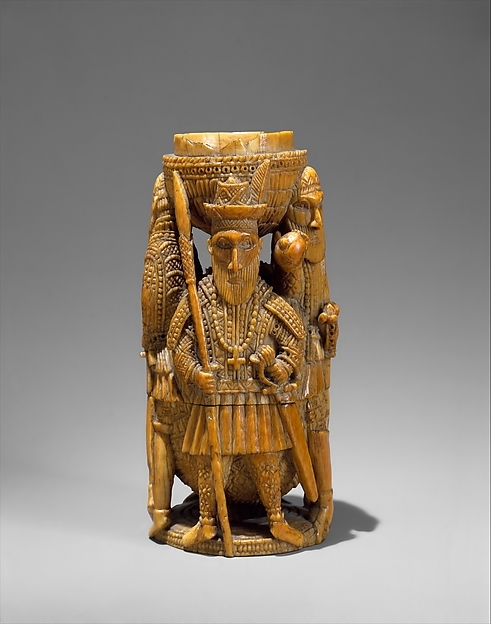 Only African-Portuguese ivory and other forms of metal art from that period survived in several private and public collections. Another historical event that influenced the imagination of black Africans in the visual arts was caused by the threat from the East. While the world in the west became larger and offered more trade opportunities, a new danger was approaching from the East in the form of the Ottomans. 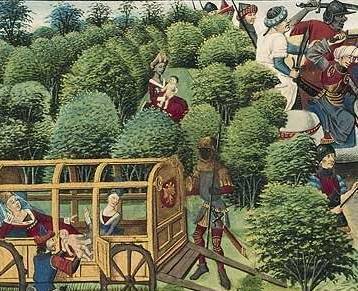 The conquest of Constantinople in 1453 on the Christians by the Ottomans made ​​a great impression on religious and secular leaders, including Philip the Good. These leaders went looking for other Christian allies in the world against this new Muslim enemy. 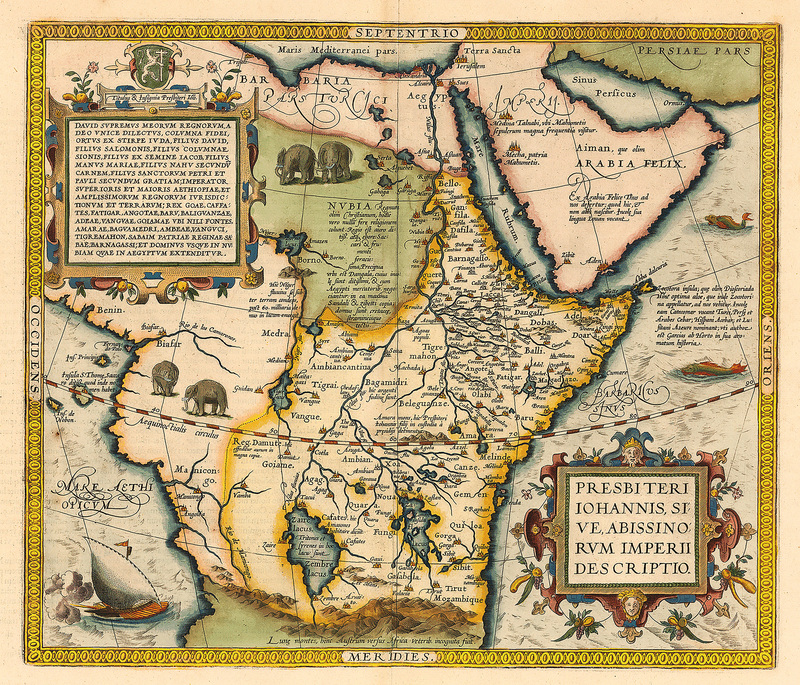 The Europeans became increasingly focused on Ethiopia They knew this land for centuries as Christian. 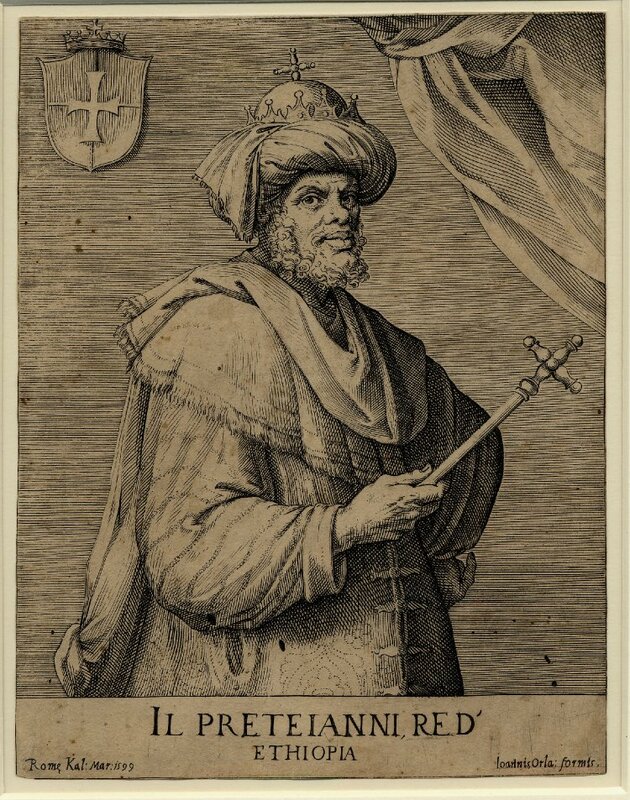 The Pope of that time Calixtus III (r. 1455 -1458) claimed to have contact with legendary Christian Prester John (priest-king John) of Ethiopia. This mythical king lived since the twelfth century in the imagination of Europeans. Probably the Pope was thinking that the Ethiopian king of that time was Prester John. It was thought in Europe that Ethiopian rulers were the only ones who could claim the “real” royal blood. They descended directly from Solomon. Solomon, the third king of Israel, according to the Ethiopian history written in the Kebra Negast (“The Glory of Kings”), had begotten a son with Queen Sheba. url KB Koning Salomo verwelkomt Abisag, de Sunamitische, en haar gevolg. 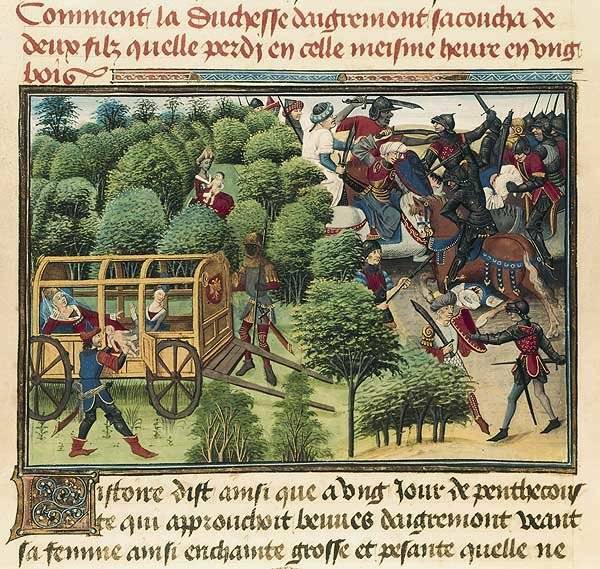 Miniatuur in de Historiebijbel van Evert Zoudenbalch, Utrecht, na 1460. This son became king Menelik I of Ethiopia. 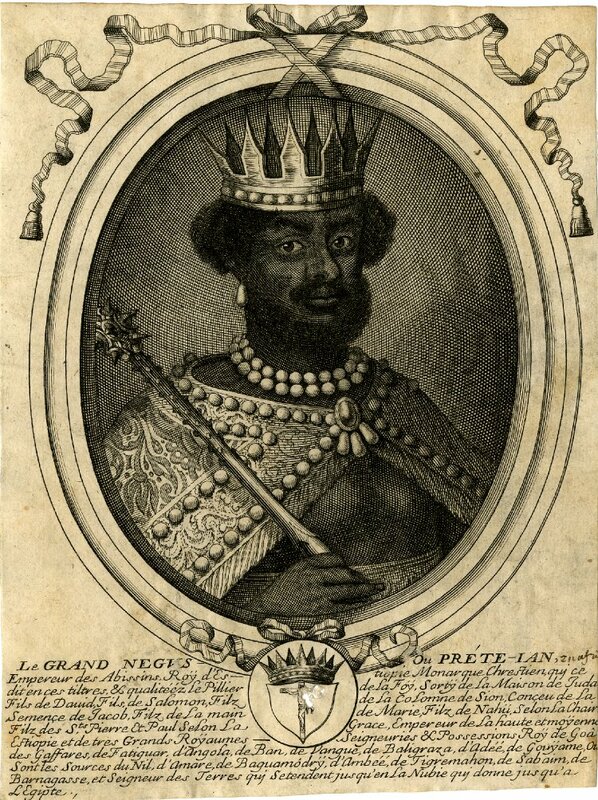 The fifteenth-century king of Ethiopia, it was thought, was a direct descendant of him. The kings of Ethiopia had extraordinary powers and forces, it was also thought. Europeans assumed that the king possessed a great and mighty army, and that he had the power to change the flow of the Nile He had the tools to beat the Arabs in Egypt. 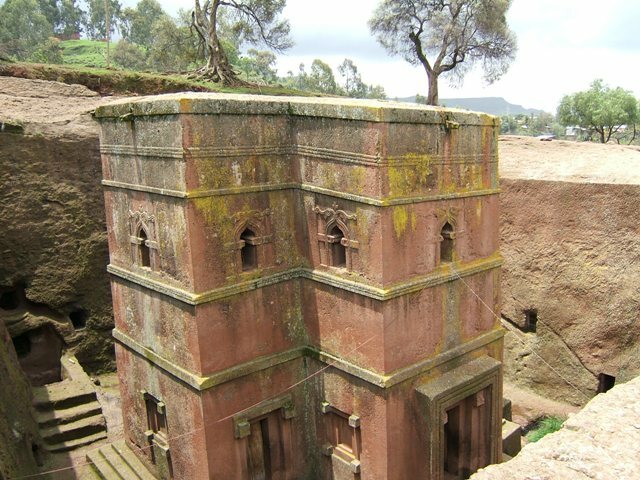 Early 13th-century church Saint- George(Bete Giyorgis) in Lalibela, Ethiopia. Ethiopians were more than welcome in Europe. 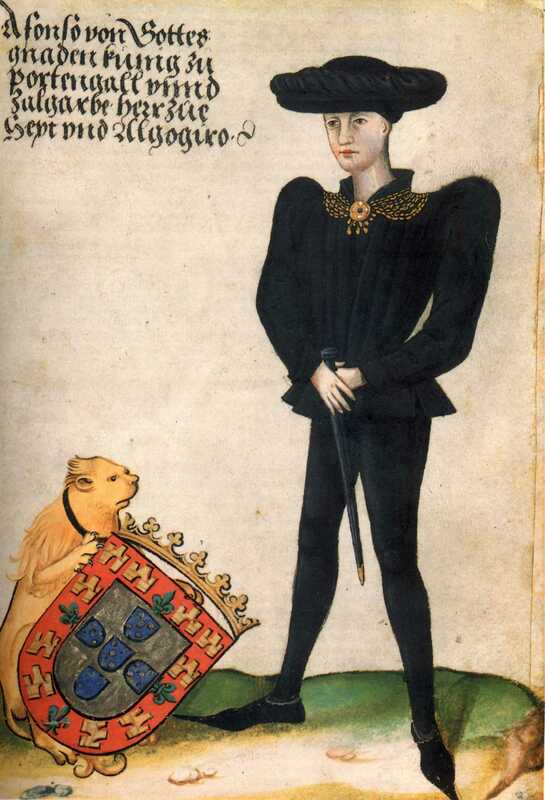 In 1452 an Ethiopian ambassador named Jorge arrived at the court of King Alfonso V of Portugal in 1432 -1481 also called Alfonso the African. The Ambassador was sent to Philip the Good in the Netherlands. 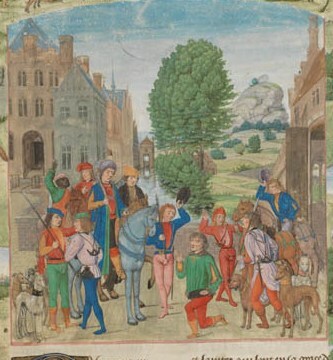 That Philip the Good was expecting good things from black Africans is reflected in the work of the Flemish miniaturist Loyset Liédet, commissioned by Philip. 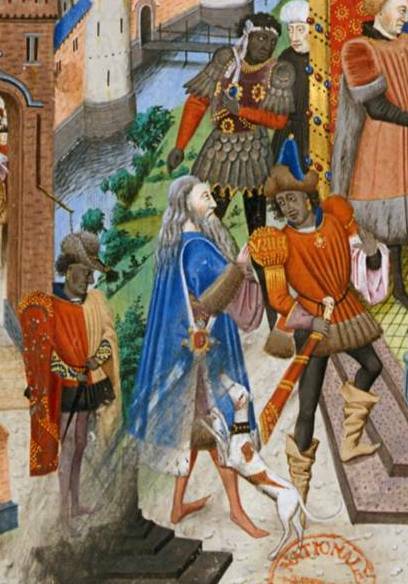 On another miniature, in Renaud de Montauban from 1468 -1470, is an African ambassador. On fol. 387 arrives the black ambassador of the Great Khan at King Mabrien. Esther Schreuder in catalogus Black is beautiful Rubens to Dumas (2008) literature and footnotes. Research has been possible thanks to a contribution of de Mondriaan foundation, AFK and VSB fonds.